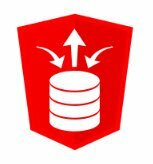 Yesterday Kris Rice put out some tweets to say ORDS, SQLcl and SQL Developer version 19.1 had been released. As usual I downloaded SQL Developer and put it on my desktop, and I started the process of updating my Vagrant and Docker builds. If you are interested in that stuff, you can find those updates here. 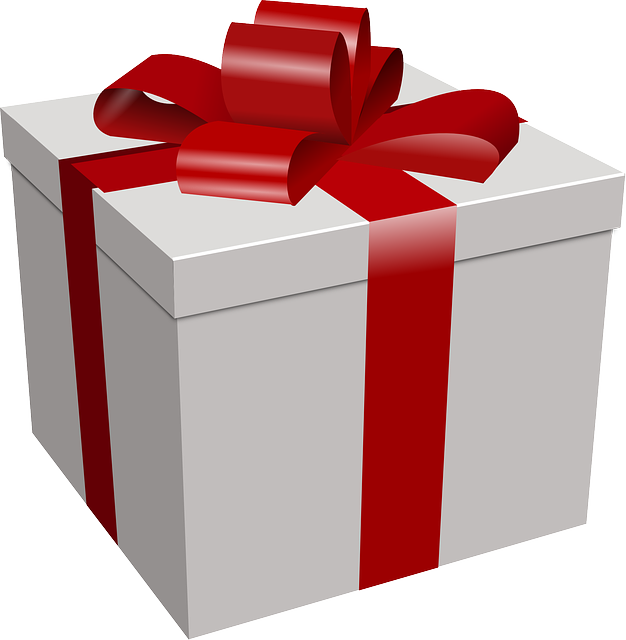 A few days ago we got version 18.3 of a bunch of Oracle tools. 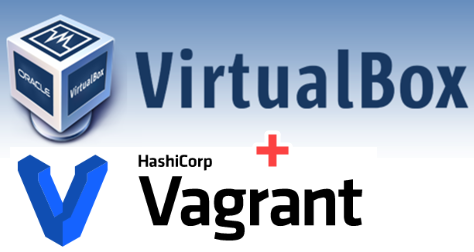 Over the weekend I updated some of my VirtualBox and Vagrant builds to include these versions. If you want to play around with them you can see them on GitHub here. 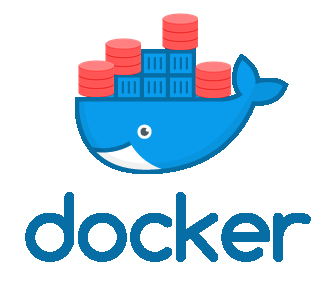 I also updated my ORDS Docker container build, which uses both ORDS and SQLcl. You can find this on GitHub here. I use this container for live demos of ORDS, as well as a demo for my “DBA Does Docker” talk, which I am doing at Oracle OpenWorld this year. I’m a SQL*Plus junkie. 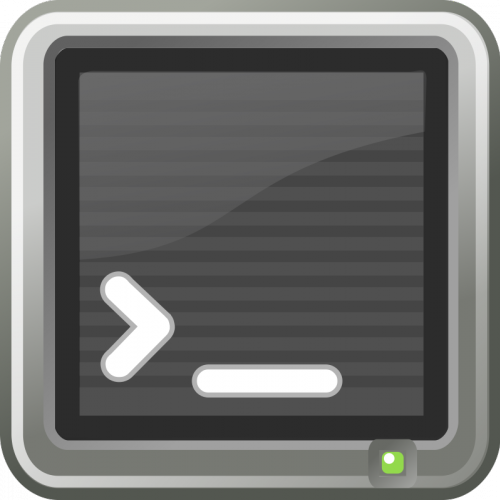 I have loads of scripts that do exactly what I want them to do, so for most tasks I am more productive from the command line than using other tools. If I do find something difficult, I just flick across to SQL Developer or Cloud Control. I’m not a snob about it, but I prefer the command line. A couple of weeks ago I was playing with the ORDS stuff in SQLcl. That made me think I really should make the switch, but I didn’t. Then I had to dump something out as CSV, and SQLcl makes that really easy. I’ve also started using it on some of my application servers. On some of them I have to check for the presence of the database before starting the application server. Just the standard race condition stuff you get during failover events. I was using the instant client before, but I’ve switched to SQLcl now because it is smaller. That’s especially nice on Docker. One of the developers asked me to copy a small table from Live to Dev. In situations like this, my first thought is to use the SQL*Plus COPY command. By the way, this command is also available in SQLcl. It’s super-easy and has been around forever. Provided you can live with the data type restrictions, it’s a lot less hassle than expdp/impdp, even with the NETWORK_LINK option. database. COPY supports CHAR, DATE, LONG, NUMBER and VARCHAR2. What I ended up doing was something like this. -- Using a TNS alias. -- Or using the EZ connect syntax. PS. 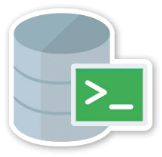 Here is the usage for the COPY command from SQLcl. i.e. varchar2(1000 CHAR)) and LOB support. database. COPY supports CHAR, DATE, LONG, NUMBER, LOB and VARCHAR2.